This is relatively old news as the season finale of Bravo’s The Fashion Show was nearly two weeks ago, but I thought I’d mention it anyway! 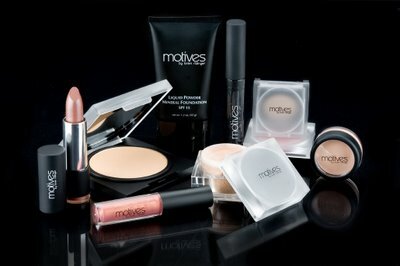 The featured cosmetics line that was used on the models in the finale was by this great brand called Motives by Loren Ridinger, and of course being the curious little beauty blogger that I am, I figured I’d try a few products from the line. I’m in the process of testing their foundation, a few lippies and some eye products so stay tuned for more info on Motives and individual reviews of the products! This entry was posted on	July 29, 2009 at 1:43 pm	and is filed under Motives by Loren Ridinger.